Fried chicken is probably one of mankind's best inventions. Most of us just enjoy the delicacy once or twice a week, but for those who consume it every day, they may want to think about their habit. 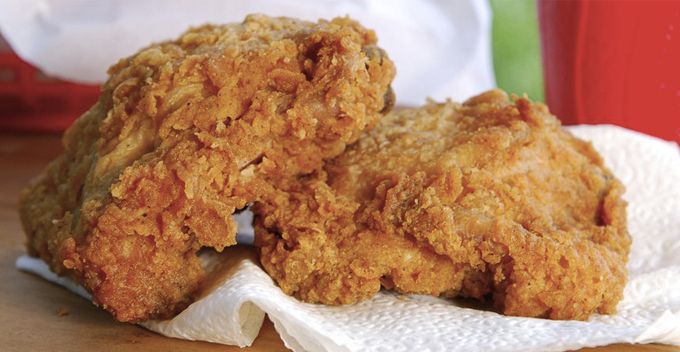 Research published by BMJ has indicated that regularly eating fried chicken may increase the risk of premature death from any cause in postmenopausal women. 106,966 women aged 50-70 were asked to respond to a questionnaire and they were followed for 18 years until the study was completed in February 2017. Scientists observed how their diet contained various fried foods such as fried chicken, french fries, tacos, fried fish and more. "We know that fried food ban Smoking is something very common in the United States and also around the world. Unfortunately, we know very little about the long-term health effect of fried food consumption. " 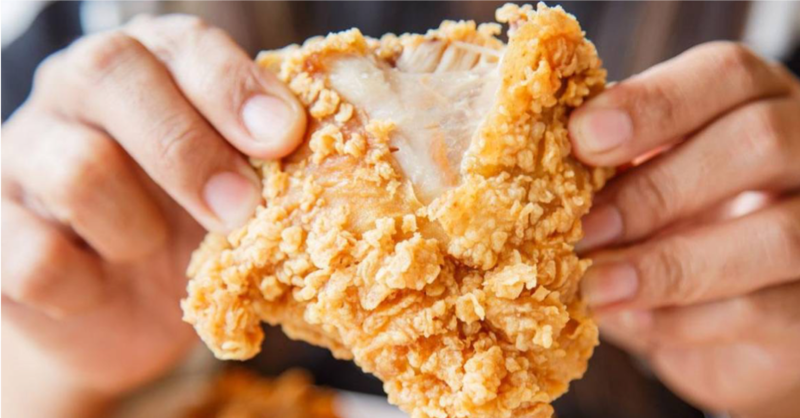 According to the study, daily consumption of fried chicken may increase the risk of deaths by up to 13% from all causes and 12% higher risk of death from heart problems. Fried fish gourd is not apparently split because they have a 7% higher The good news is that the research did not find any evidence to link fried foods with a higher risk of cancer. Not surprisingly, women who eat more fried foods tend to be younger, come from a Low-income group and less educated. Their unhealthy eating habits are likely also associated with smoking. Wei Bao noted that the results could also be applied to men even though they were not involved in the study. As Malaysians do, we tend to have a desire to indulge in fried food, because everything that is fried is more likely to be sedap! However, do not overdo it okay?